HomeBusiness Case StudiesHow buying a franking machine can help your small business. It’s cheaper than regular posting! : This is perhaps one of the most significant advantages of buying a franking machine. Many countries (the UK being one of them) offer significant price discounts to franked mail. The reason for this is that franked mail is cheaper to process, without the need to issue stamps. in some cases you can save up to 34%, meaning that it is often worth investing in a franking machine, even if your annual volume of mail output is low. FP Mailing offer an additional exclusive discount on Royal Mail prices; Mailmark Extra – giving you an additional penny off every letter you send! It is much more convenient! : Going to the Post Office and waiting in the queue can be very time consuming, especially if you’ve got to do it regularly. However, with a franking machine, you do not need to visit the Post Office at all as franking machines can be topped up online in less than a minute! On top of that, you can get your parcels ready to post whether or not the Post Office is open. Packages are accurately weighed with a franking machine, ensuring that correct postal charges are applied. Franked stamps act as free advertising: This is probably one of the less obvious reasons, but it is extremely relevant nevertheless. Franked stamps can be customised to include your business logo, slogan, or whatever else you choose to put on it, Boxes are likely to be reused, resold, or given away, giving the chance for more people to be exposed to your company’s logo. Not only does this help to advertise your company, it also helps you look more professional in the eyes of customers, and can help your business in the long run. While the above three reasons are extremely important, there are multiple other reasons why a small business should consider buying a franking machine. For instance, they prevent you from the regular mistakes of over/under-stamping your parcels when using regular postage stamps. 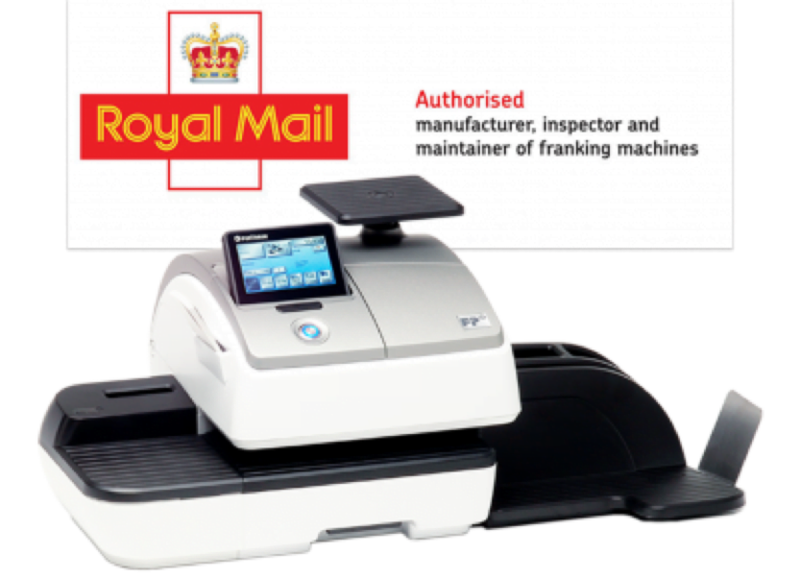 Learn more about the different types of franking machines to suit your business needs, and how much they cost. If your company sends post out on a fairly regular basis, then you should definitely consider investing in a franking machine.